The Moscow Ice Cream Festival will be held in Moscow from June 24 to July 10. Ice cream fairs will appear at 32 sites in all districts of the capital. Wooden chalets with ice cream will be installed on Bolotnaya Square, the Arbat, the Revolution Square, in Novopushkinsky Park, Lavrushinsky, and Kamergersky lanes, as well as Nikolskaya Street, Kuznetsky Most Street and Tverskoy Boulevard. Two-Meter penguins with bright plumage and polar bears will become the symbols of the festival. The guests of the festival will enjoy the enormous variety of ice cream. Also, it will be possible to make your own ice cream on a Freon plate. 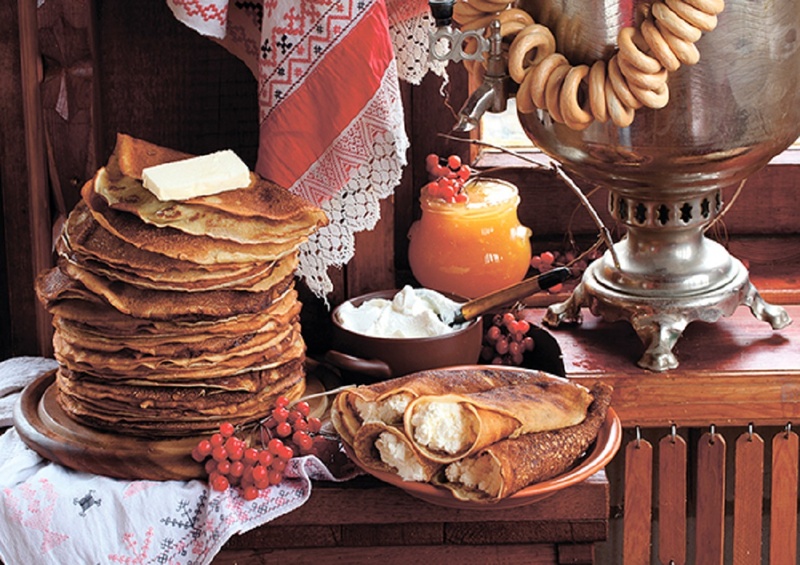 Fairs at Kuznetsky Most Street, Revolution Square and Bolotnaya Square will sell desserts for vegans and eutrophy lovers. There you will find ice cream based on rice or cedar milk, sugar or lactose-free. Looking for unusual flavors? Then visit fairs at Tverskaya and Teatralnaya squares. There you will find ice cream stuffed with mashed potatoes with onion or ice cream with fried bacon. 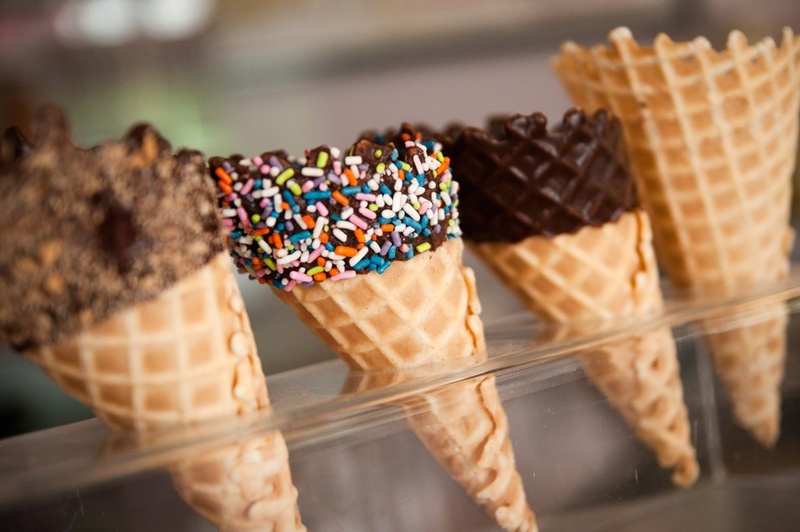 As for the price of the desserts, waffle cones will cost from 80 to 240 rubles depending on the type of the ice cream. 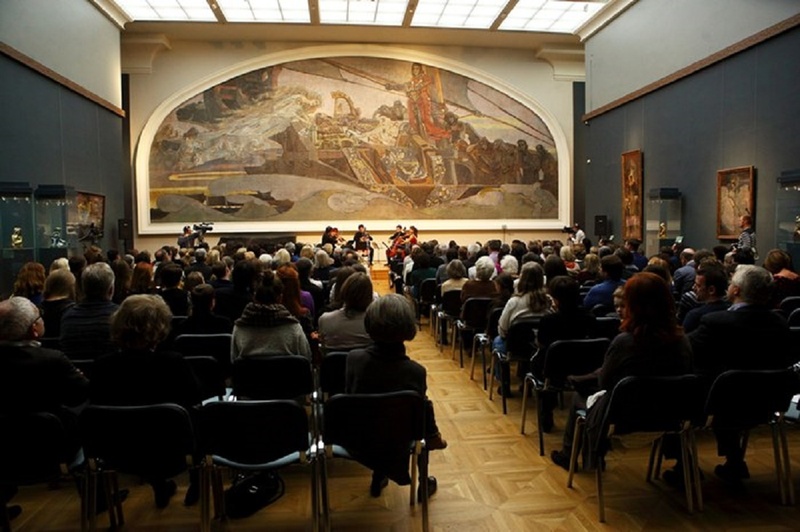 This April, Moscow launched a series of street festivals Moscow Seasons. 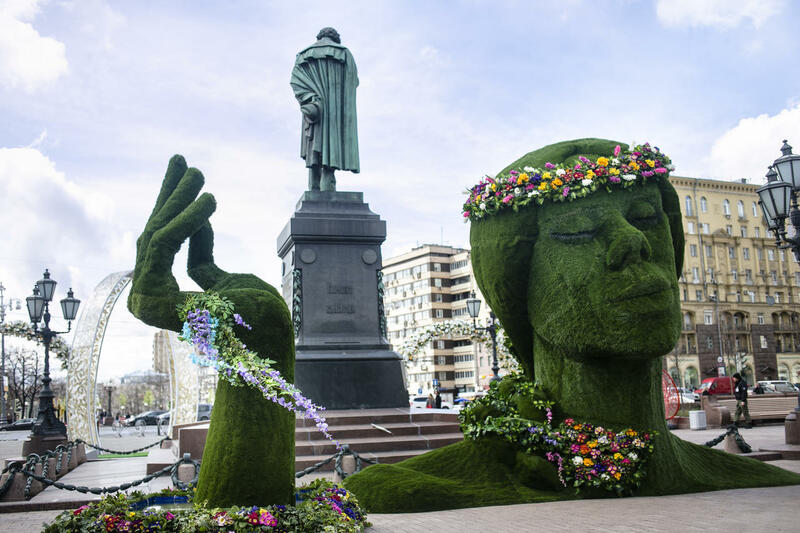 The first was the Moscow Spring Festival, which is mainly remembered for giant topiary sculptures and diverse art objects. This summer Muscovites and city guests will witness the Moscow Ice Cream and the Moscow Jam festivals (July 15-31). City authorities have also announced a new festival – The Gifts of Nature, dedicated to fresh fruits and vegetables. It will be held from August 5 to 19.